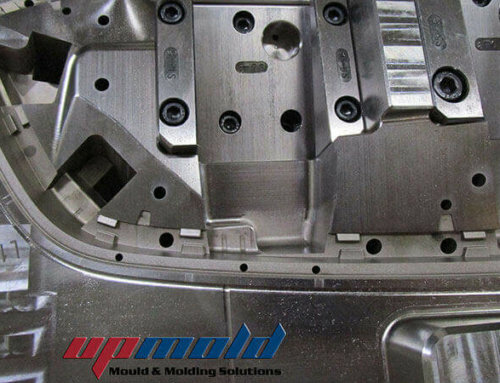 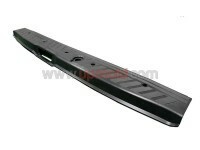 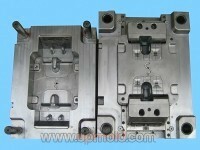 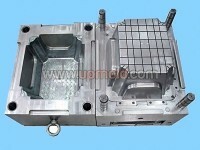 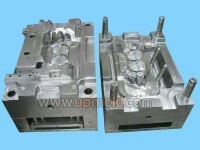 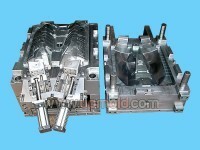 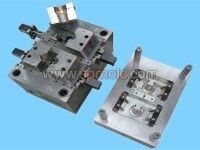 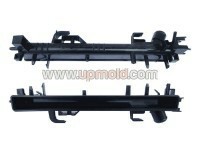 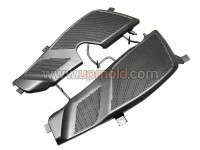 In this mold design concept, you will obtain how to combine the complicated mold sliders and control the slider moving step by step. 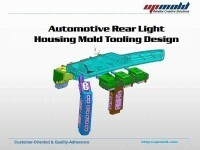 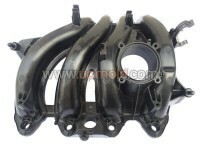 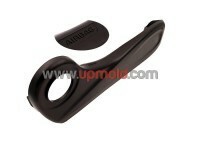 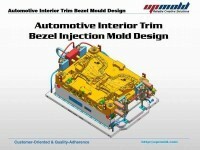 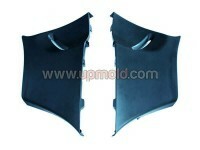 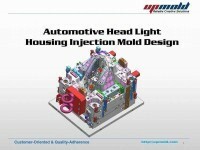 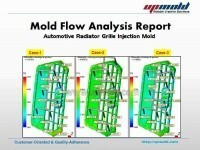 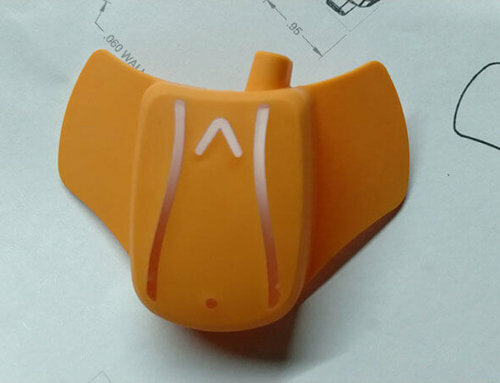 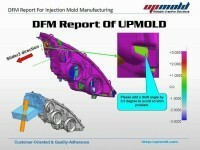 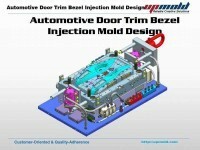 This mold design concept for the undercut at core inside of the injected part. 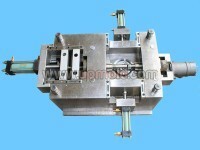 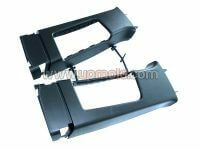 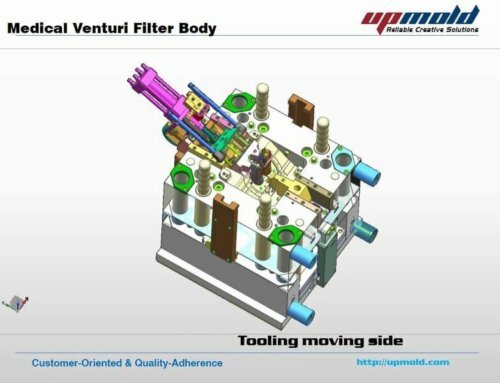 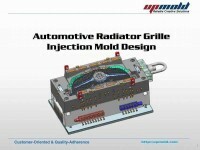 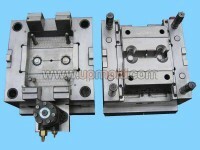 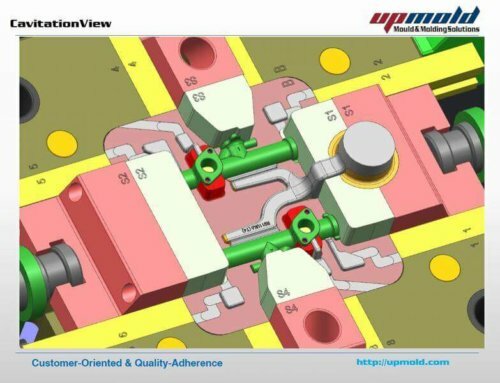 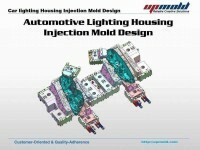 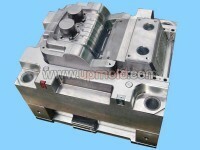 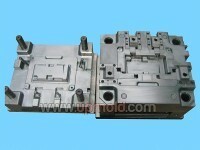 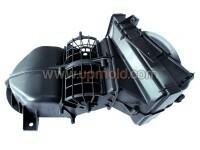 Injecting part ejection out from slider with lifers for injection molding mold.